Here at Resmar we are proud to be able to offer our customers safety equipment from the Semmco range of life protection systems. 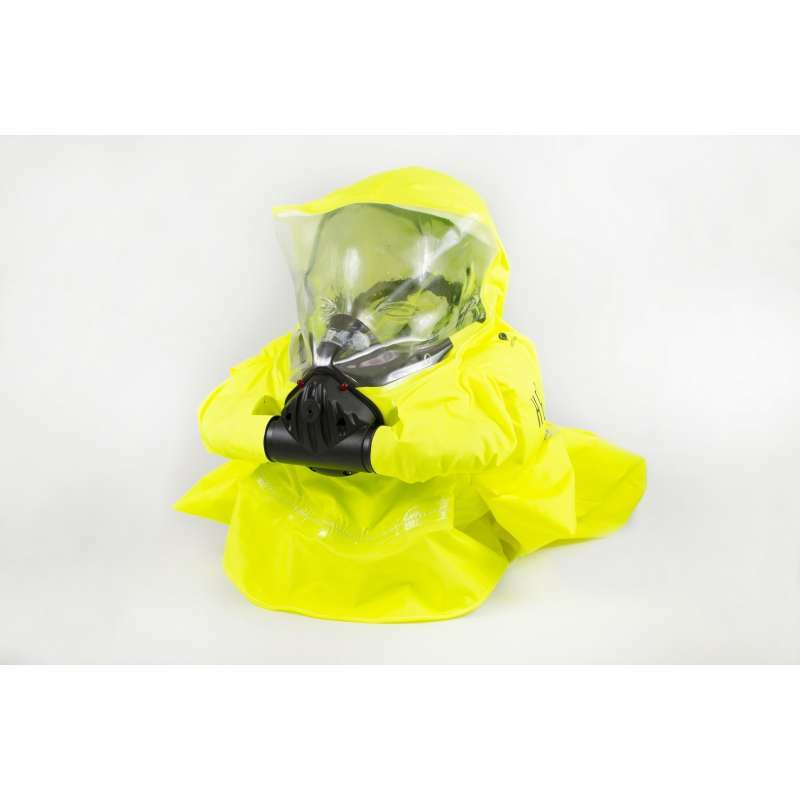 Semmco are a company with an excellent reputation and range of safety solutions for people who work in hazardous environments. 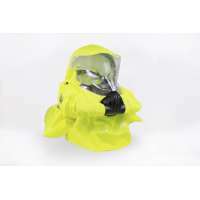 The head15 working/rescue set is designed to supply short duration chemical oxygen in hazardous areas where there may be smoke, oxygen deficiency, and toxic contamination for up to 15 minutes. The system employs a starter candle intended to boost the initial oxygen supply by way of inflating the breather bag and purging oxygen into the KO2 generator cells that are located on either side of the wearerÕs head. Designed to be lightweight, easy to use and don, it offers an excellent field of view for the used as well as clear voice communications. It is lightweight and comfortable to wear and the moulded oro- nasal mask gives the wearer an excellent face seal. Cooling is supplied by a dedicated integral cooling mechanism, which reduces operating temperatures for the wearer. It features a built in 3 stage audible alarm system and storage integrity indicator to show the unitÕs operating condition. It offers the wearer a clear panoramic view of their surroundings and also gives excellent head protection. The storage system will allow the unit to be stored without maintenance for up to 6 years and a further 3 years after a satisfactory validation procedure. After use the unit can be returned to Semmco for reworking. 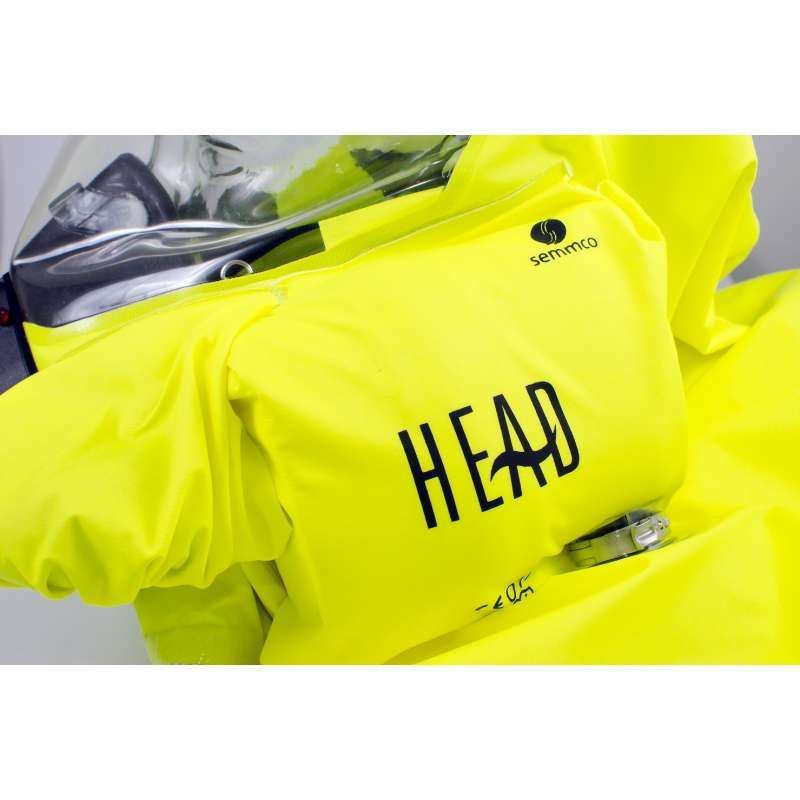 The Head 15 is supplied in a carrying case and weighs 3kgs and its dimensions are 335mm x 300mm x 165mm, when worn the Head15 weighs about 1.6kgs. This apparatus is in full compliance with EN13794, EN 145 and EC directive 89/686/EEC. The company offers a comprehensive training course for the use of their escape and rescue sets both at their facilities and on- site when required.